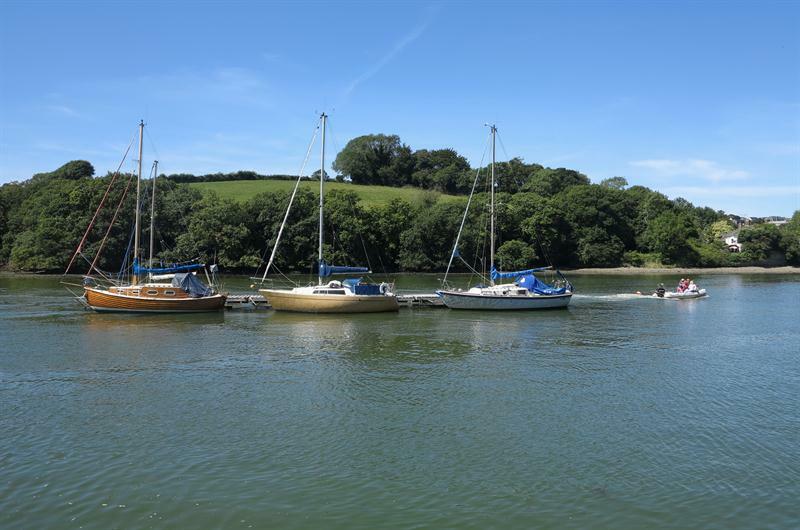 ferry service to Salcombe. 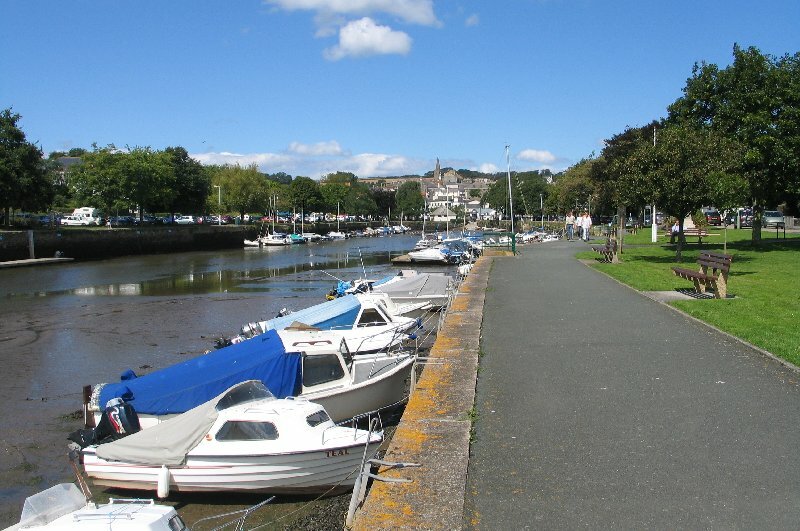 There is a large car park by the waterfront. 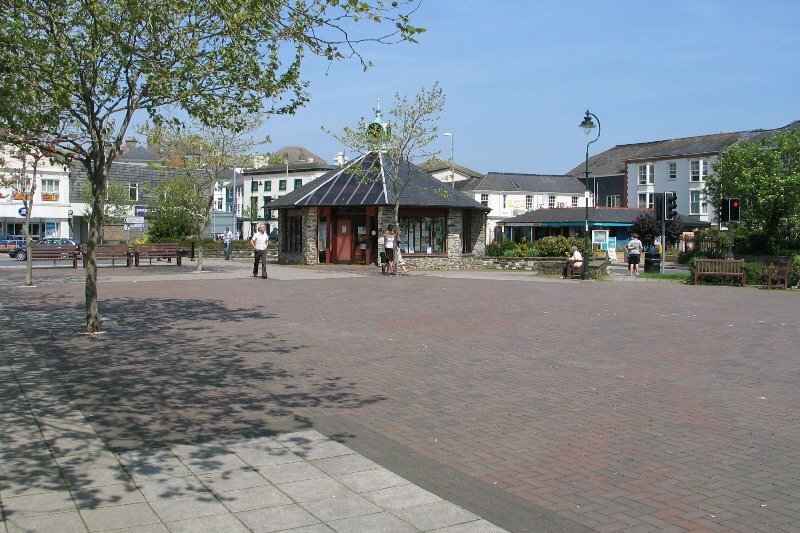 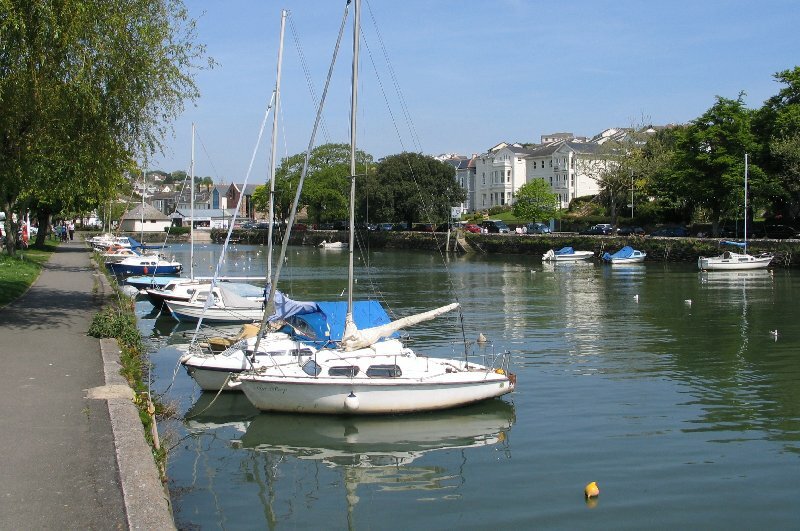 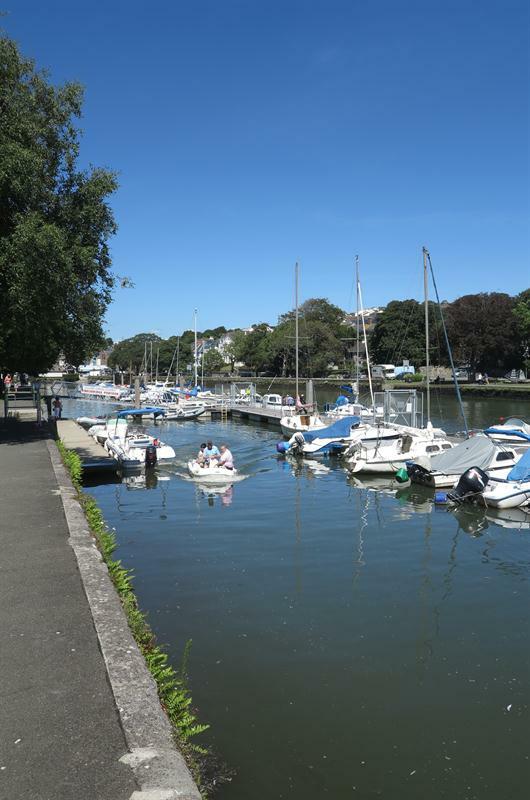 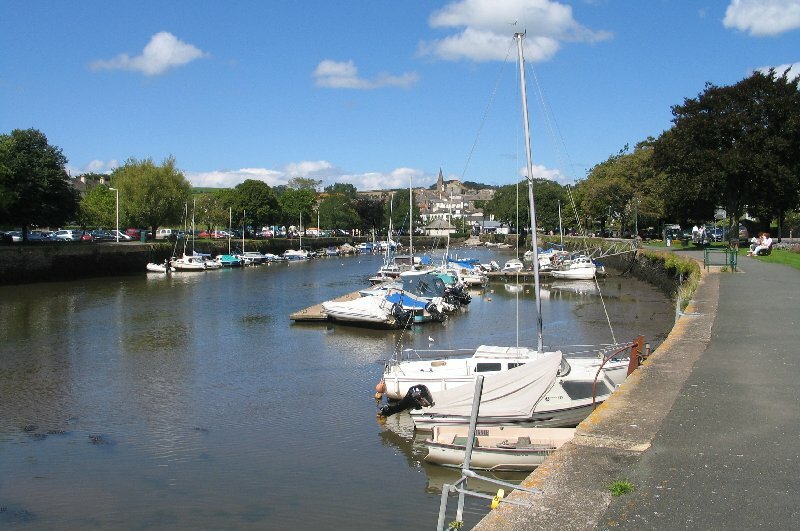 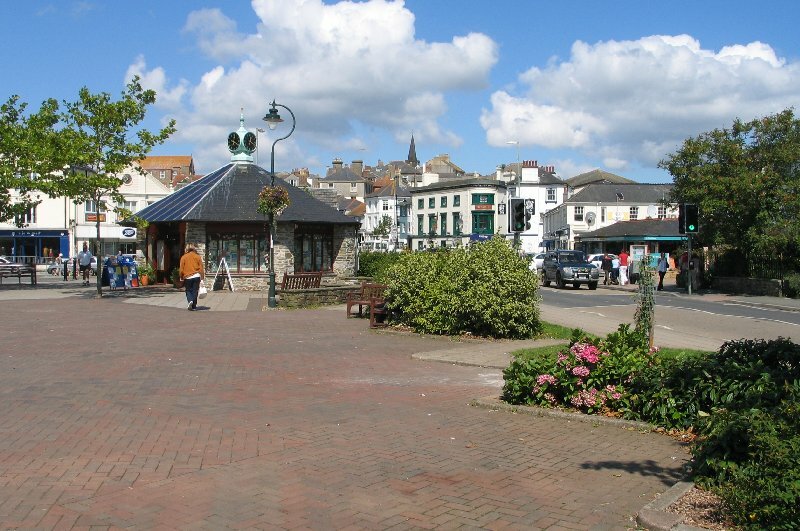 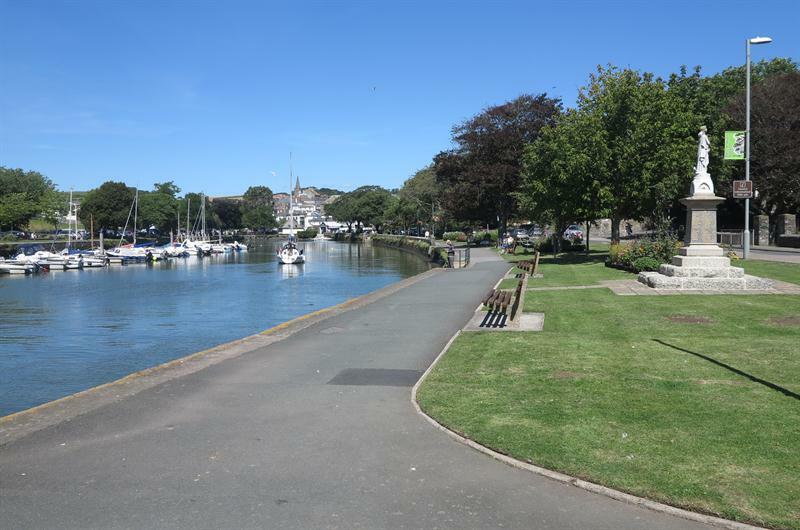 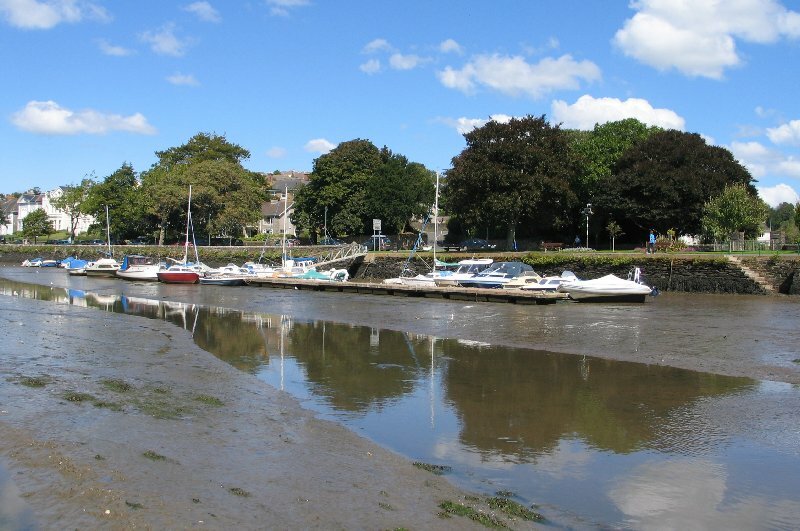 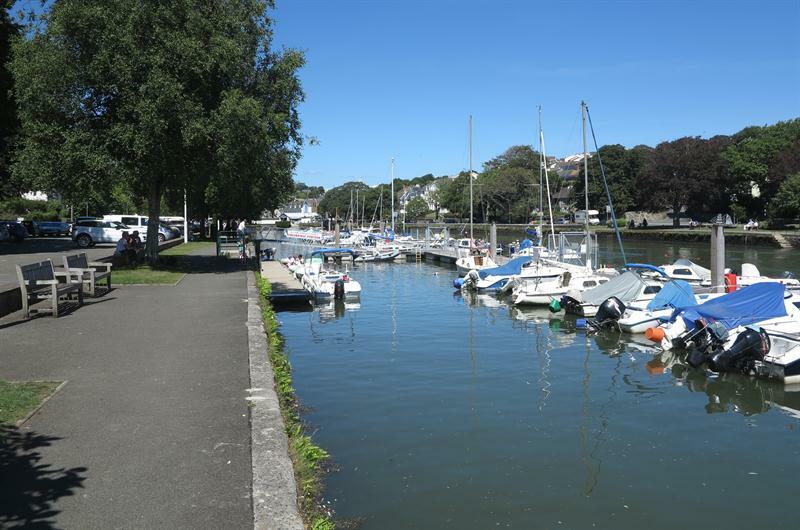 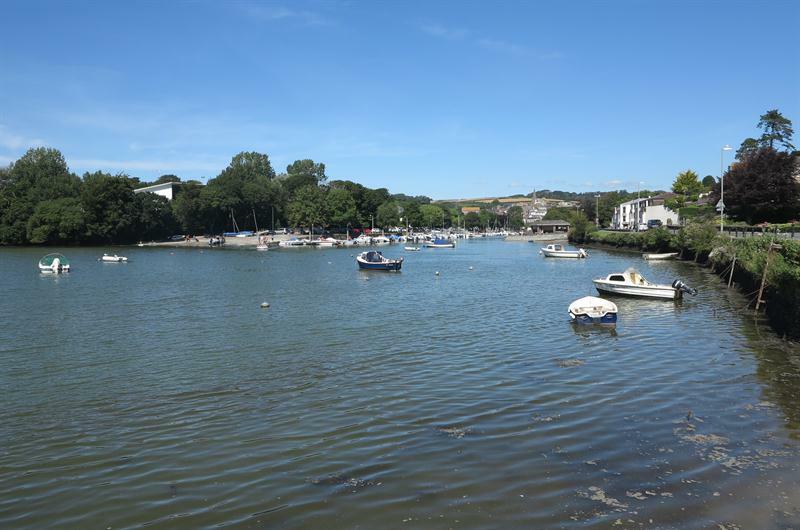 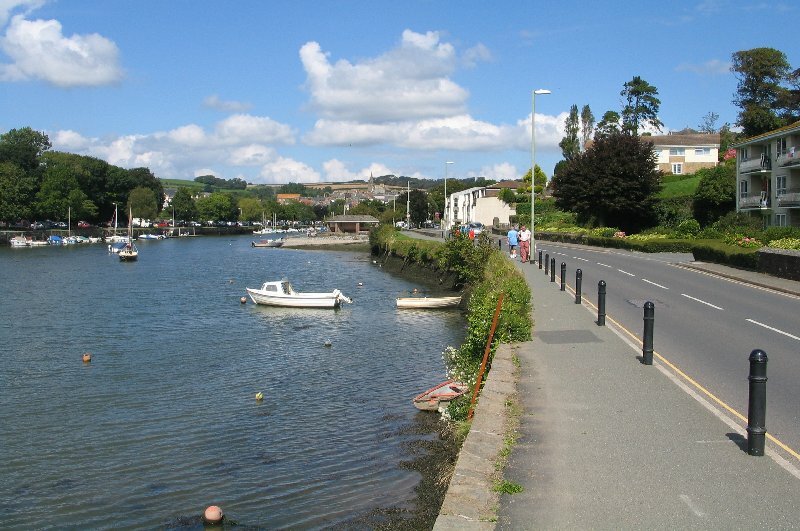 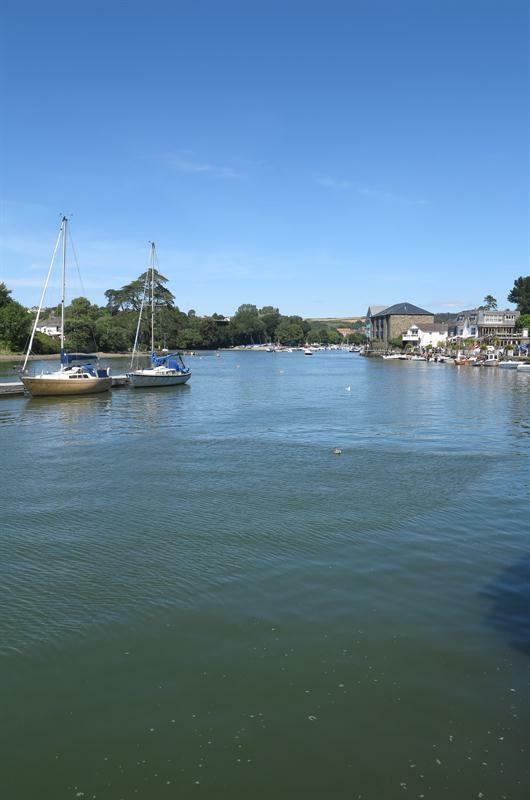 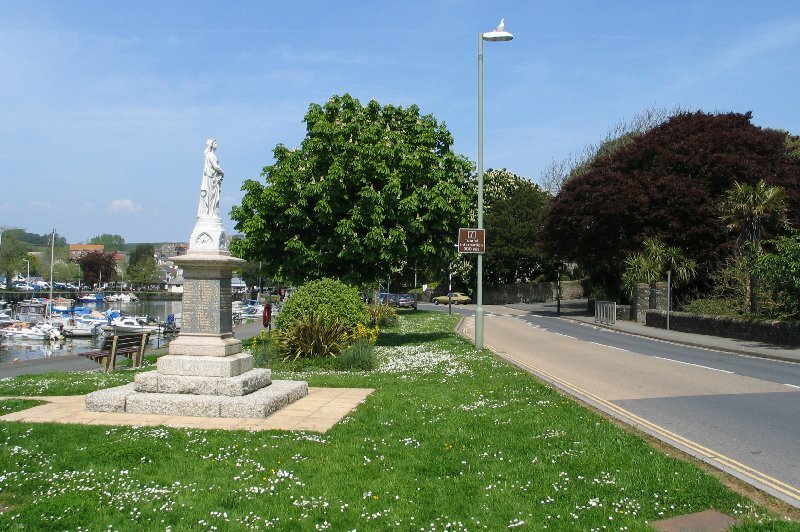 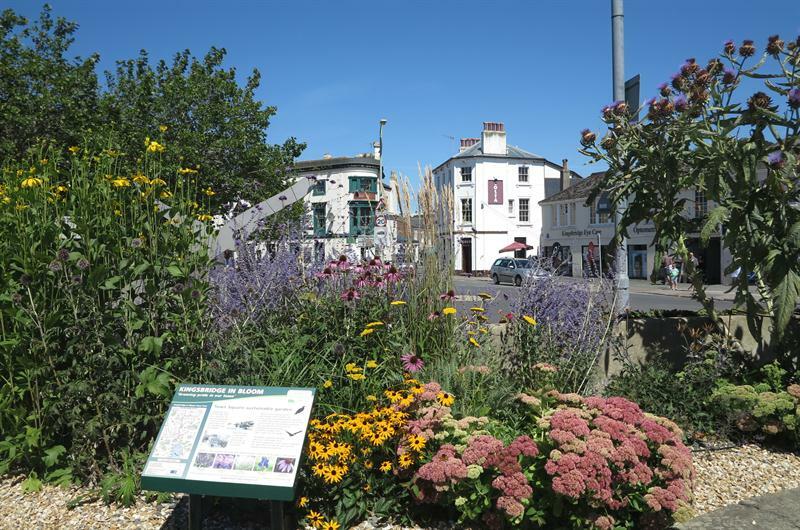 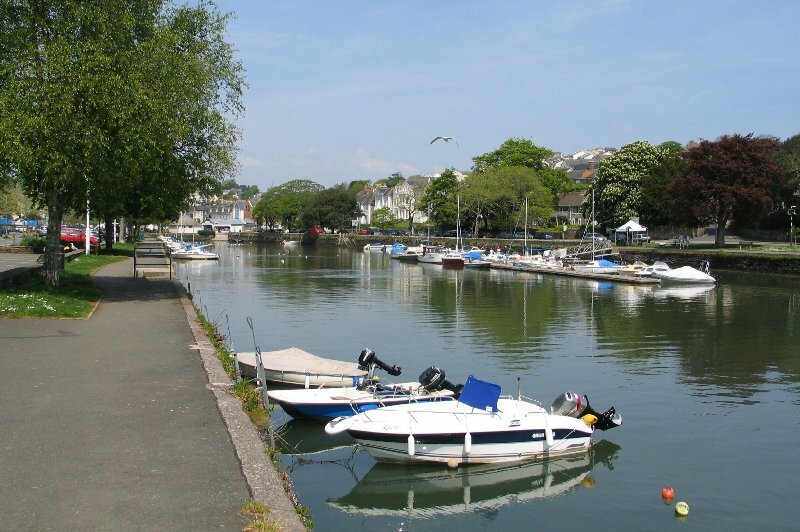 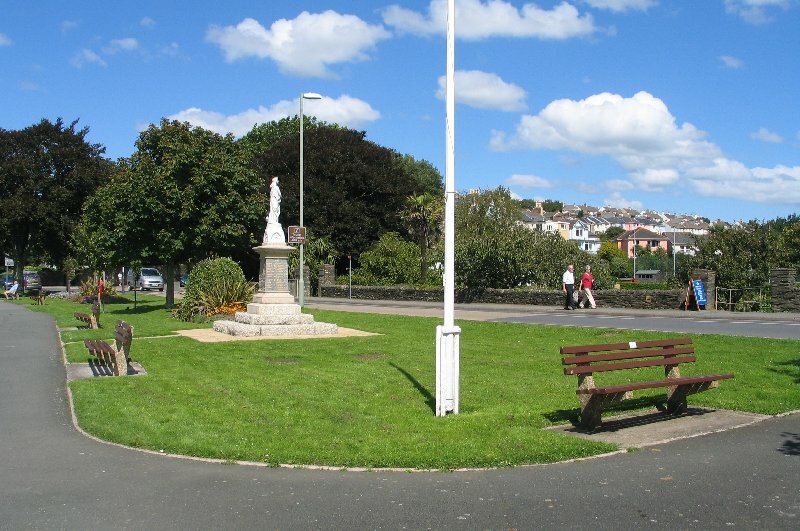 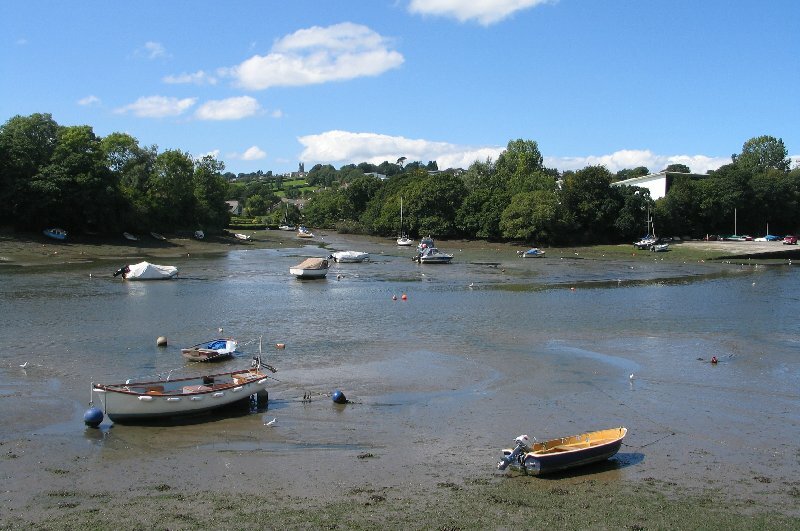 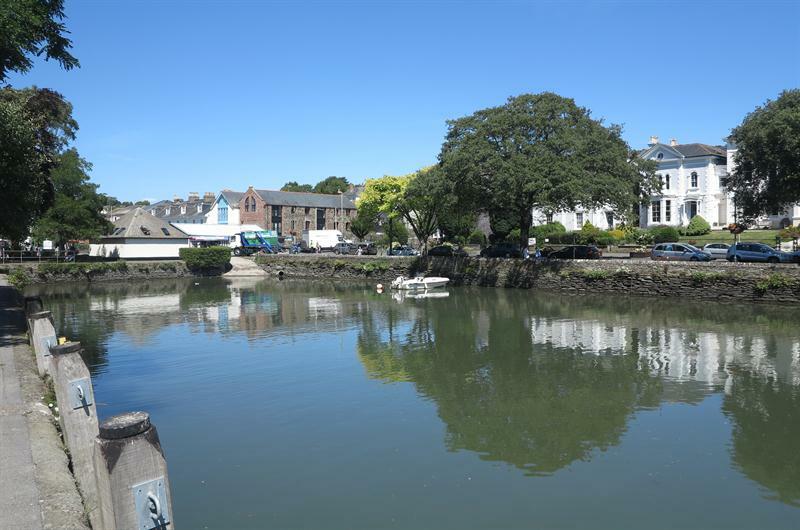 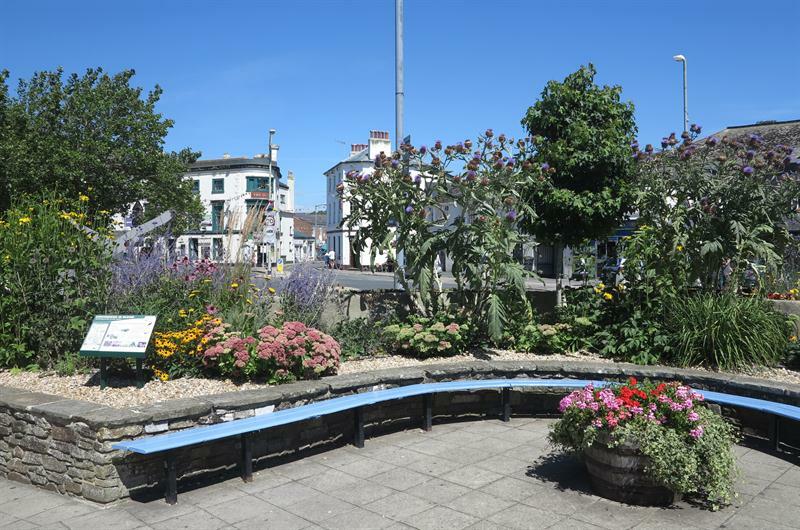 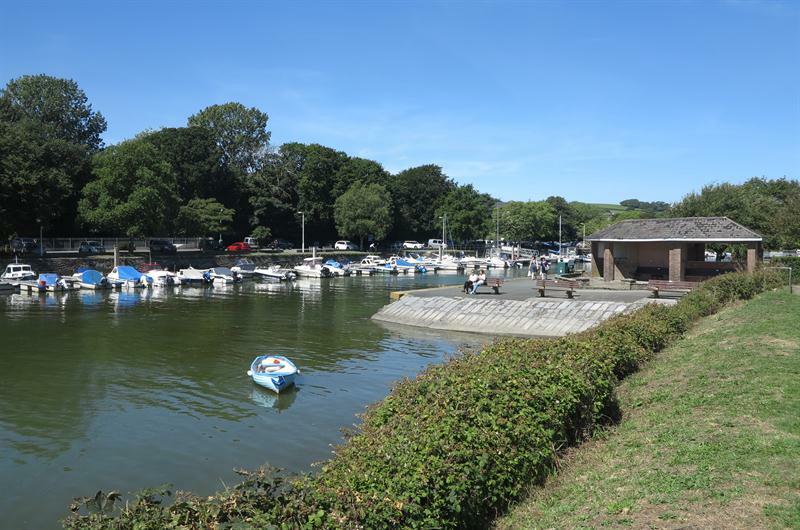 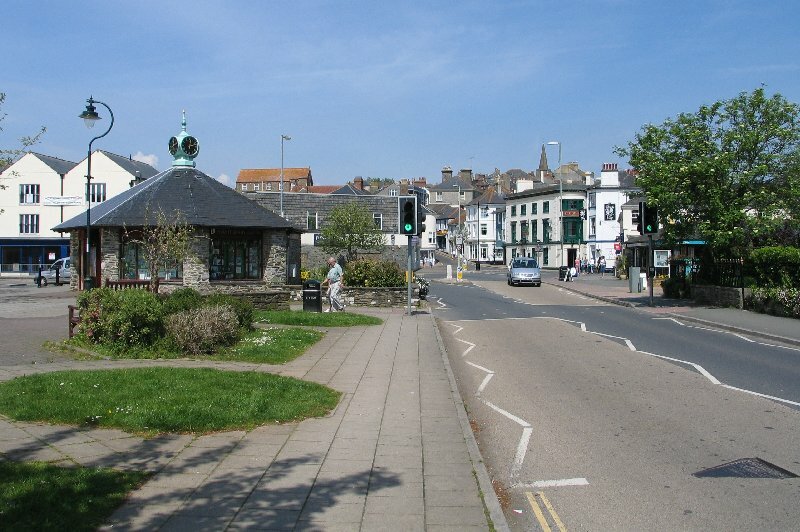 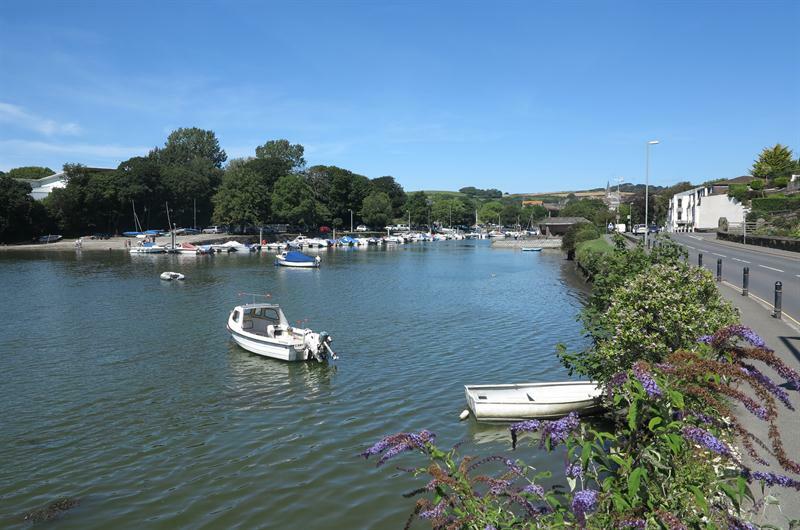 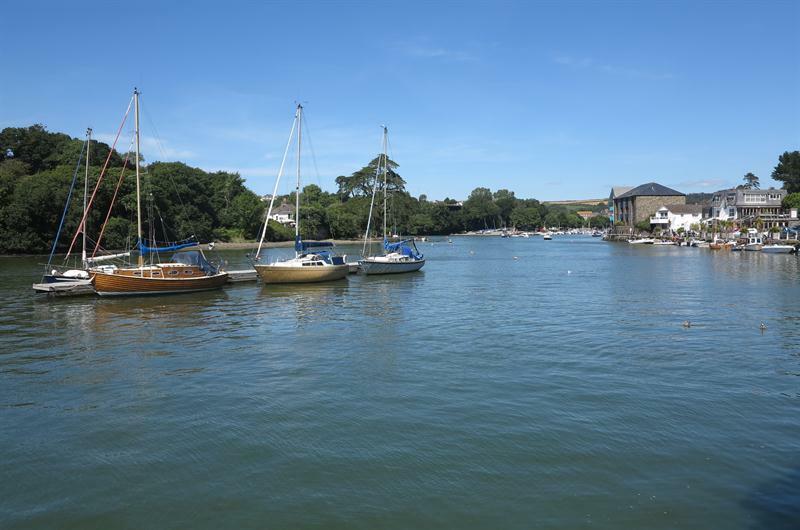 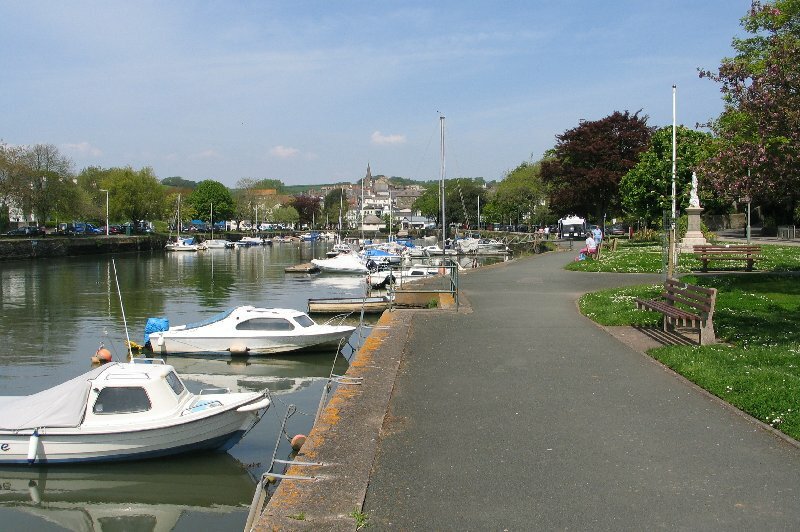 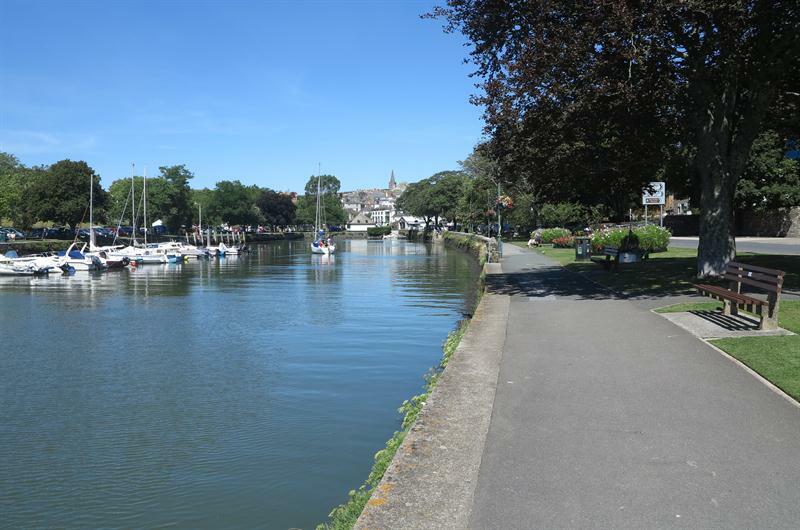 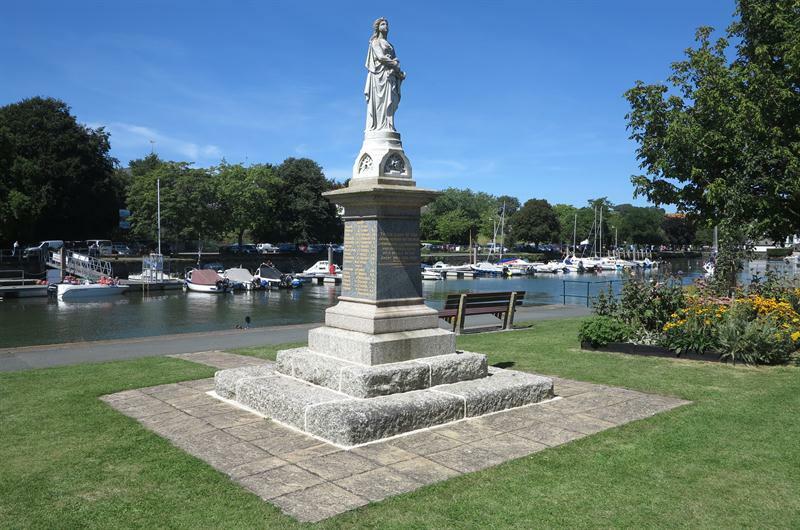 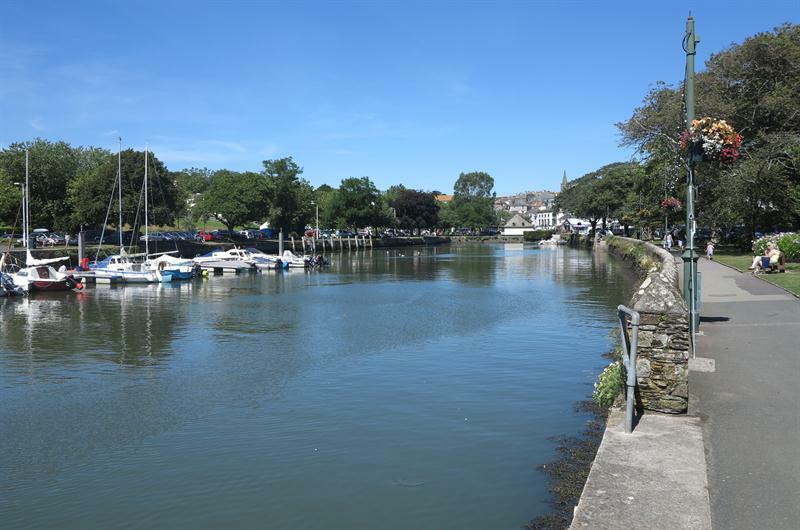 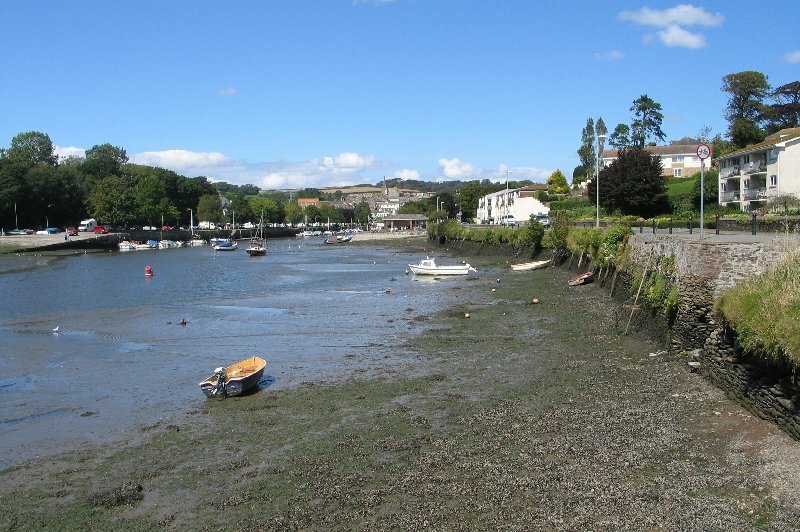 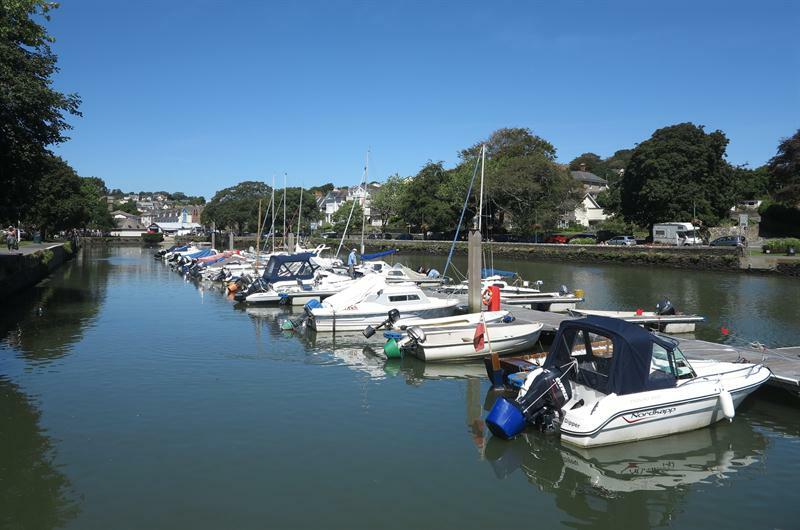 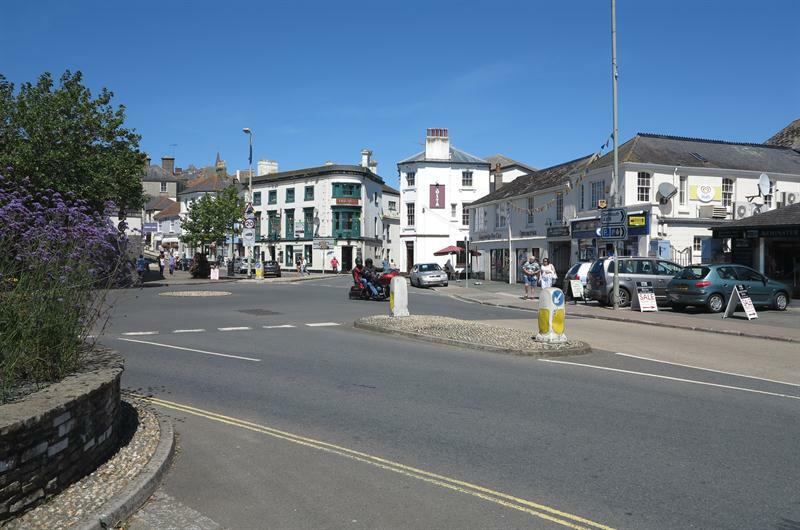 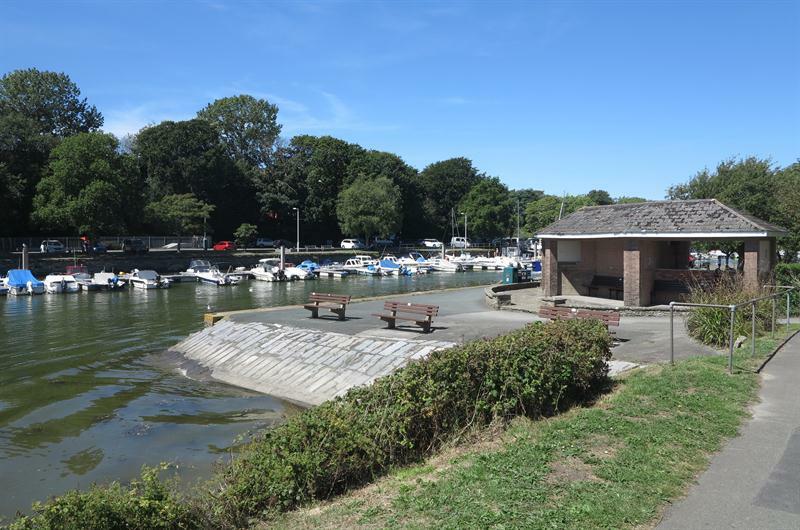 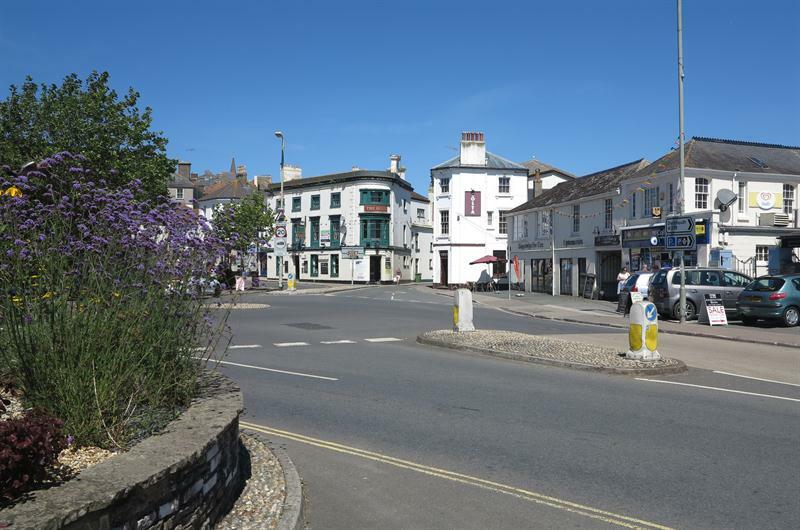 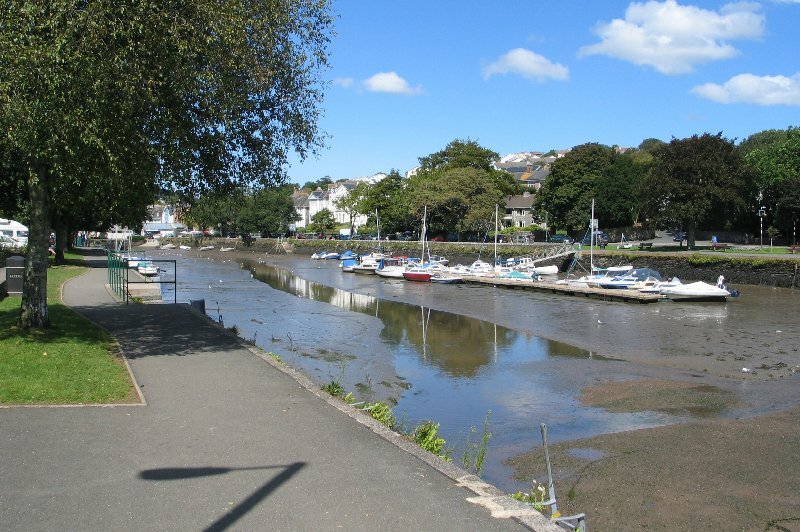 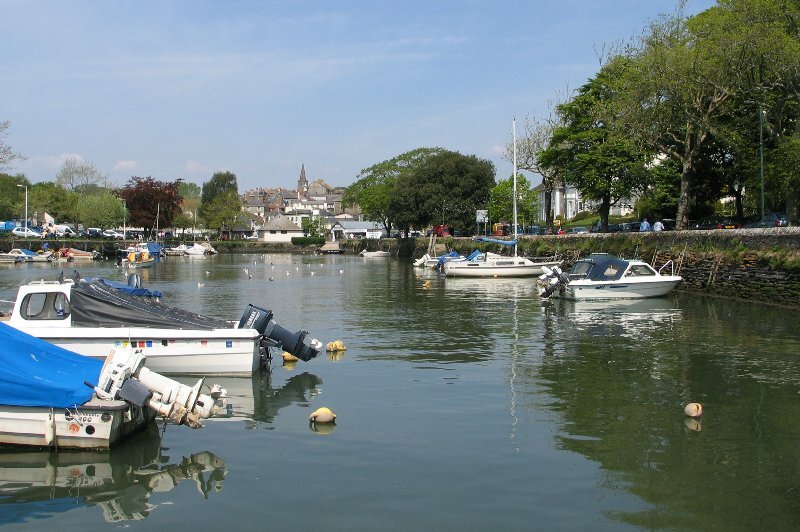 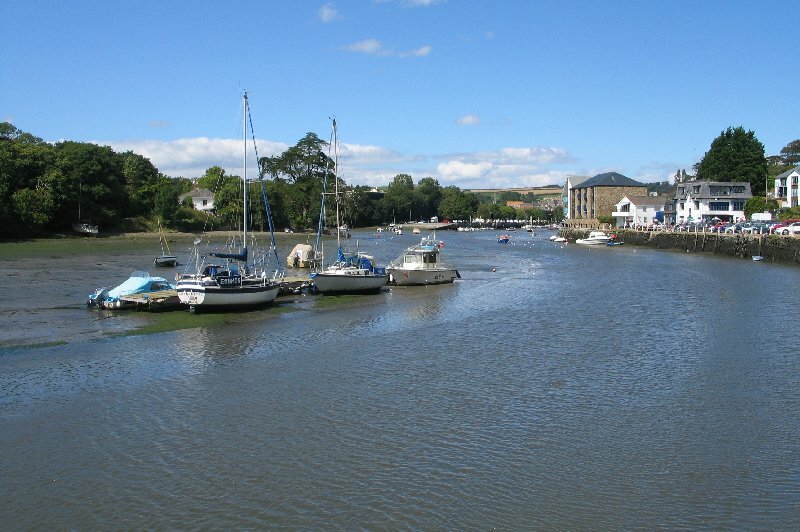 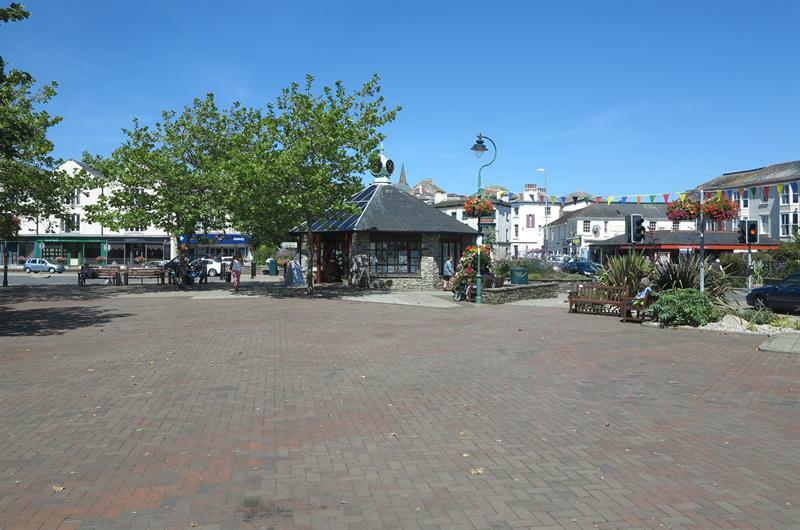 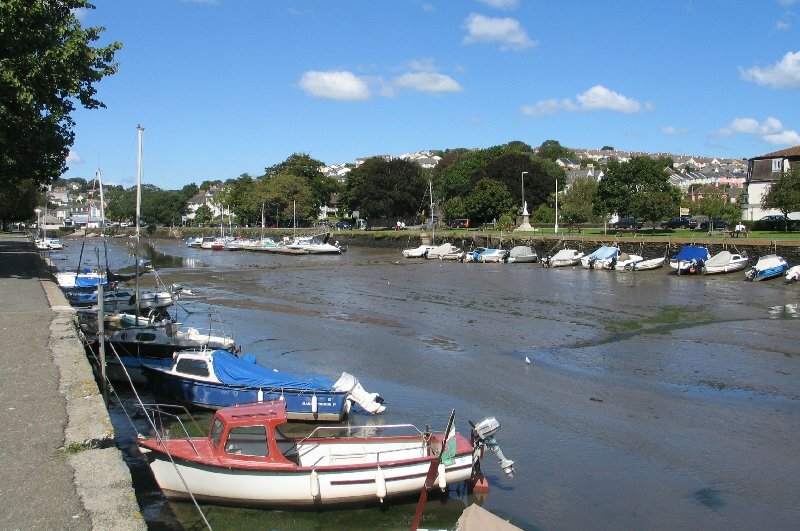 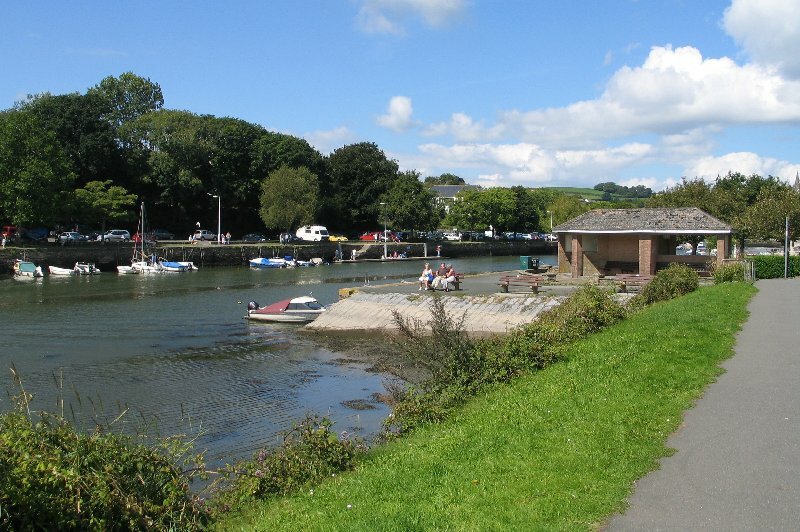 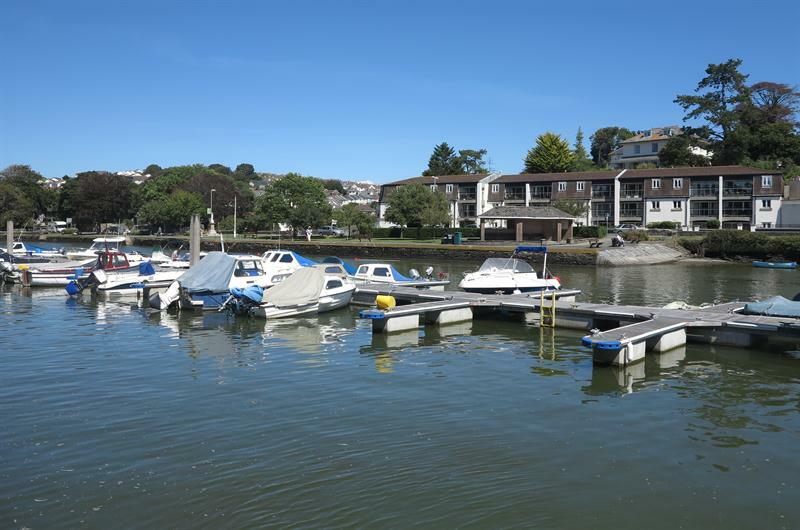 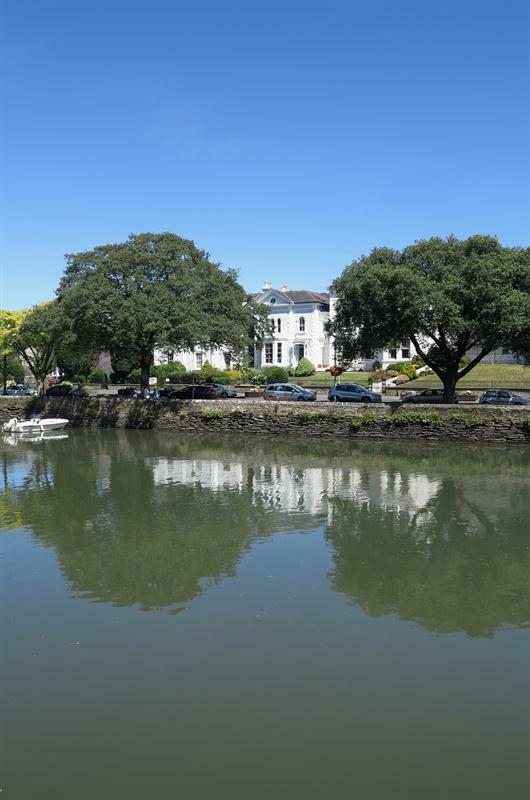 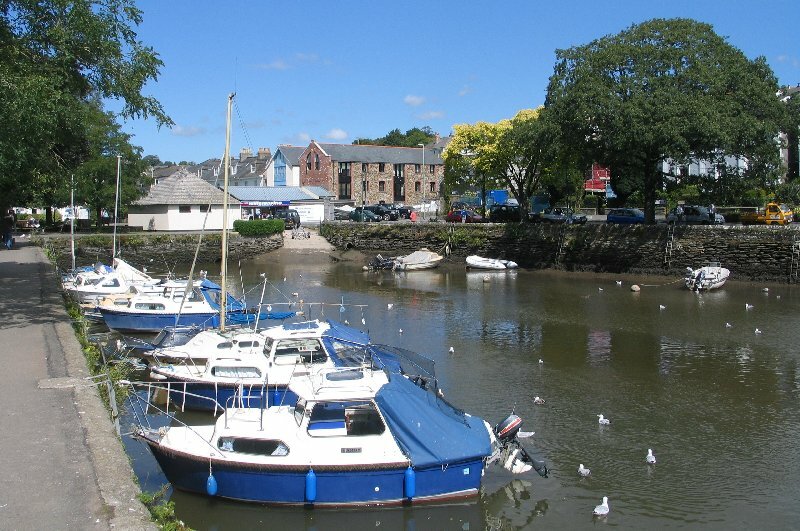 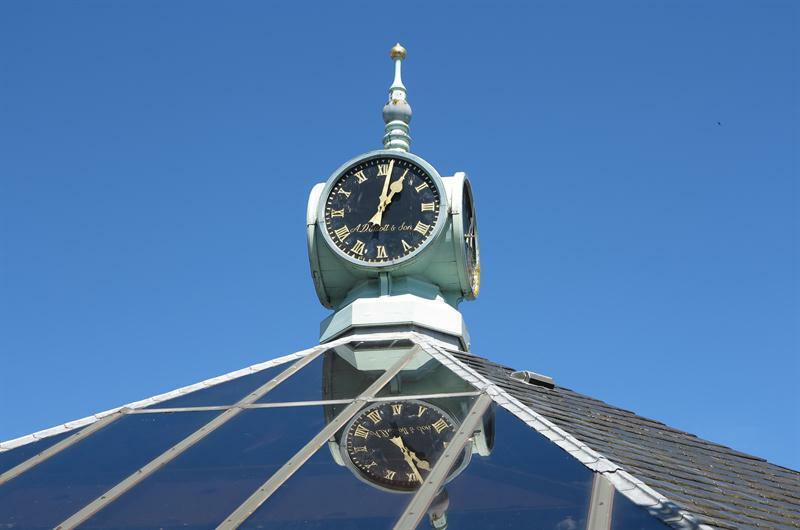 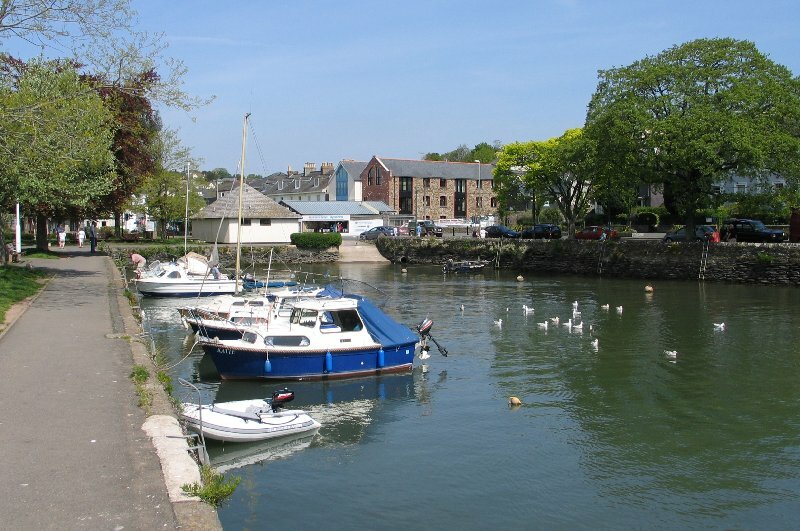 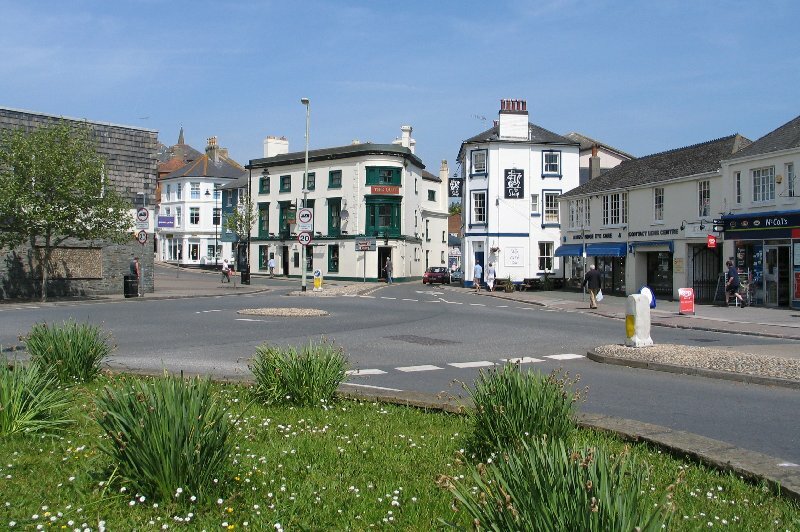 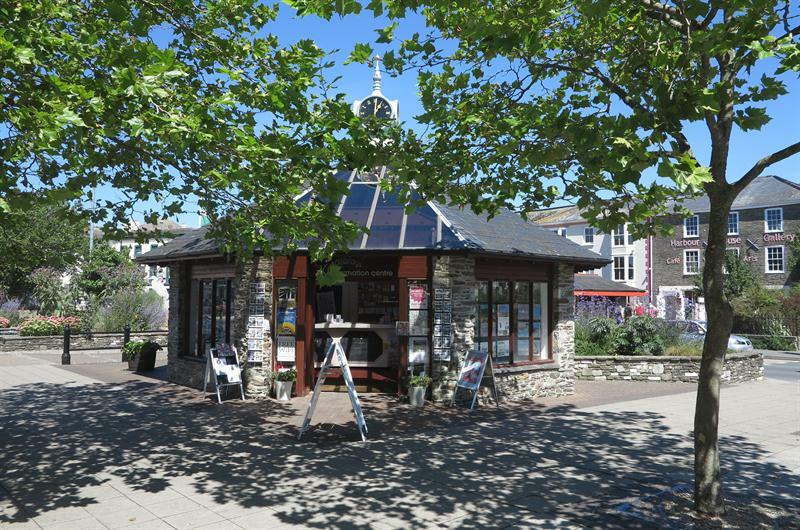 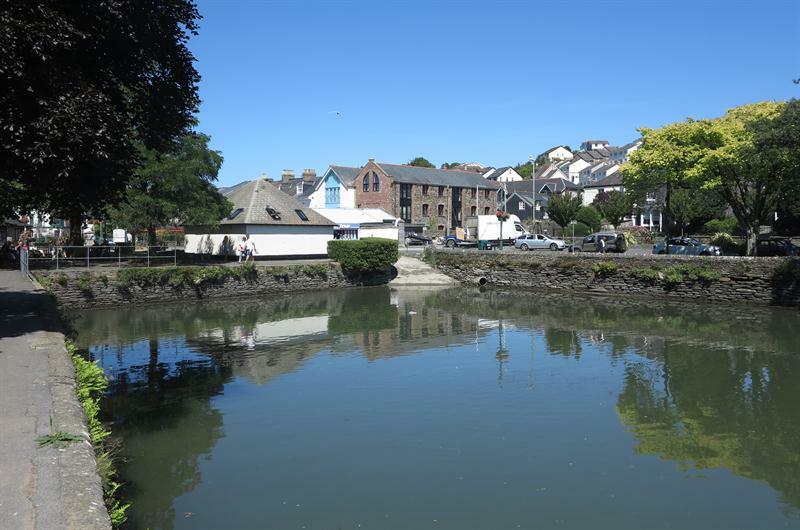 Kingsbridge is about 20 miles from Plymouth on the A379.